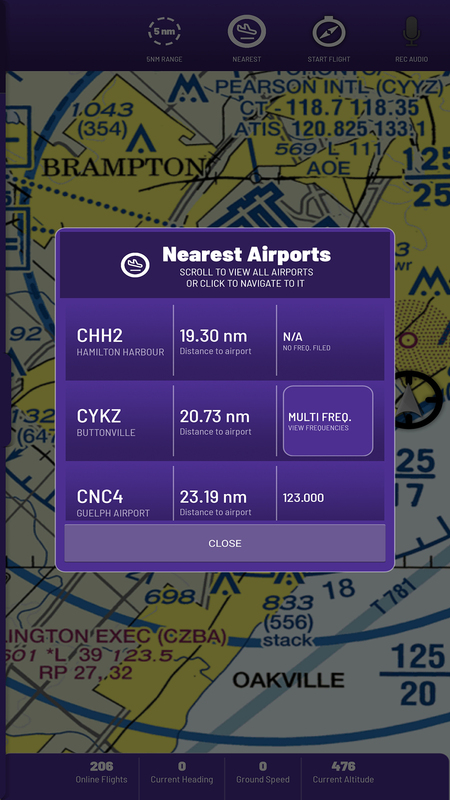 Online Flight Planning is now available in beta for the desktop. Create a flight plan and auto-generate nav logs, weight & balance, fuel requirements and METAR/TAF* reports with a few clicks of your mouse. Coming soon, we will also include applicable Canada Flight Supplement and the FAA Airport/Facility Directory pages relevent to your flight. Activate a created/saved online flight plan within the GA Flight Tracker app to get navigation paths, ETA's for legs and total flight. Track all airborn flights in our interactive live map. Click on flights to view details and listen in on on-board audio! Check out what you can do with GA Fight Tracker! 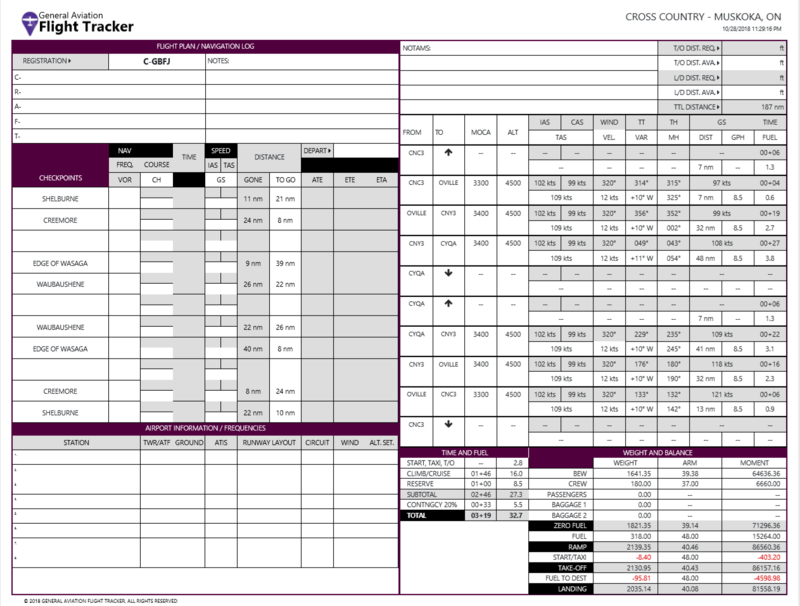 Plan your flight interactively online and print out professional VFR/IFR navigation logs, weight and balance and fuel endurance calculations. Start your flight plan now. Easily navigate with GPS level flight plan route mapping within the app to assist you and keep you on track during your flight. With easy to see distance to go for leg, leg ETA, total distance to go and ETA to destination, you can quickly update your ETA's entroute based on your current ground speed. Track airborn flights, and transmit your position in real time. Store, review and share unlimited past flights, with on-board audio. Keep history of your flight logs automatically with duration of flight, departure and arrival airports, and any custom notes. Work your way up the ranks to Captain Gafty with the hours you log with GA Flight Tracker. We will never charge for the use of GA Flight Tracker and will never display any ads. 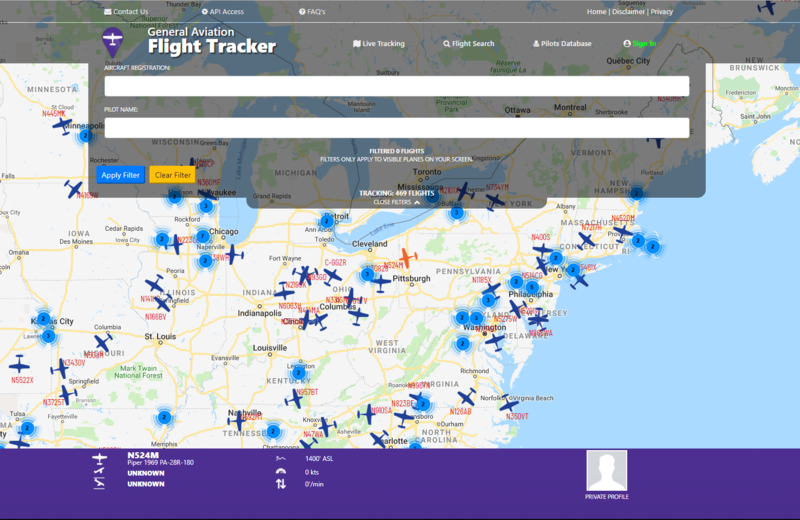 What Is GA Flight Tracker? 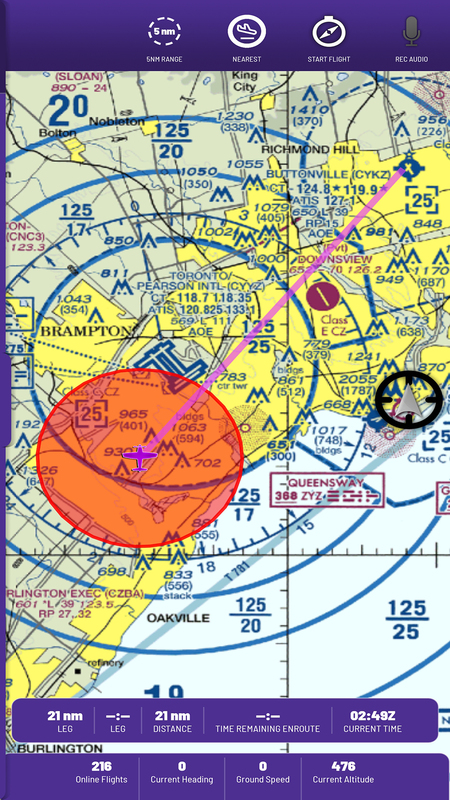 Primarily meant for GA civil Pilots flying under 10,000 feet or within cell reception, GA Flight Tracking will allow enthusiasts to track and follow GA civil aircraft transmitting it's position and altitude. Great for pilots flying in busy circuits or uncontrolled aerodromes to see other participating pilots and aircraft in the vicinity. Sometime's just hearing the position of the aircraft over the radio isn't enough to get visual contact - with GA Flight Tracker, any participating pilot running the app will show up with it's call sign, ground speed, altitude and location giving you a visual representation. GA Flight Tracker depends on the participation of GA aircraft and their pilots for it to be of most use. The more pilots that use the app, the safer our skies for GA pilots can be. ** Monthly subscription required for review and playback of historical flights.